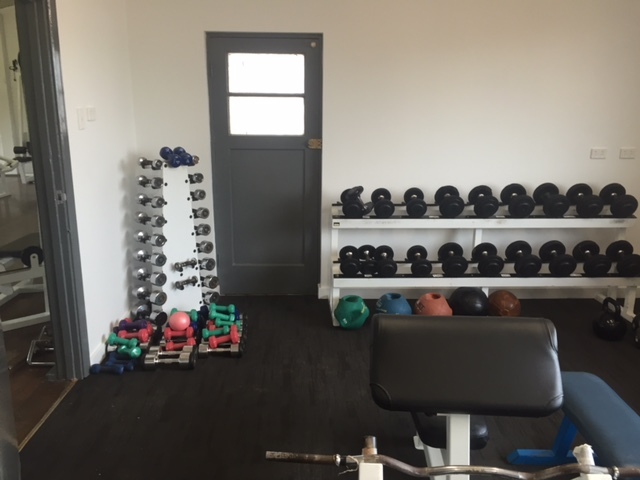 Whether you are young or old, fit or not, Monique Broekman, Personal Trainer at the fully equipped Goomalling Gym, is available to create a personalised program to suit your individual needs and goals. 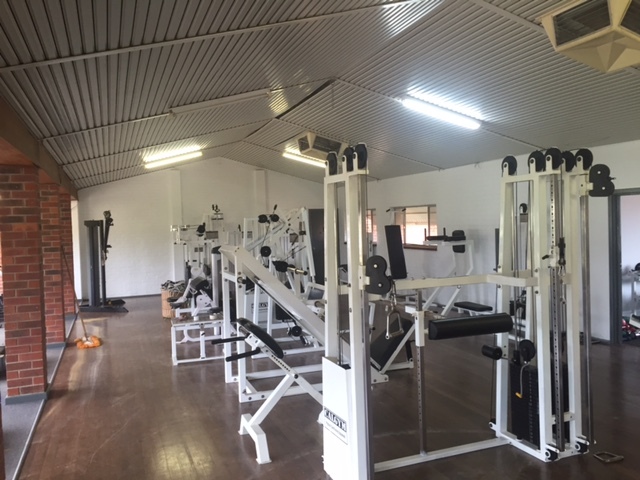 You can workout on your own or join one of the fitness classes such as Pump, boxing or Pilates. Monique won the "Most Outstanding Regional Instructor" award at the 2010 Living Longer Living Stronger Awards, and the Goomalling Gym was a finalist for the "Most Outstanding Regional Provider" award. Nat Bird is a qualified gym instructor who's very passionate about her pilates. Pilates is a low impact exercise session focussing on core strength and posture improvement. 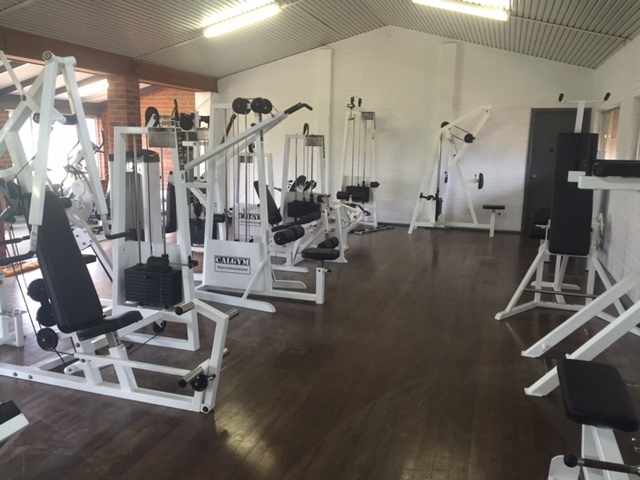 The gym is located at the recreation grounds in the old sports pavilion, Crn Hoddy & Quinlan St Goomalling. It is only $6 per visit or you can purchase memberships from the Shire of Goomalling office. 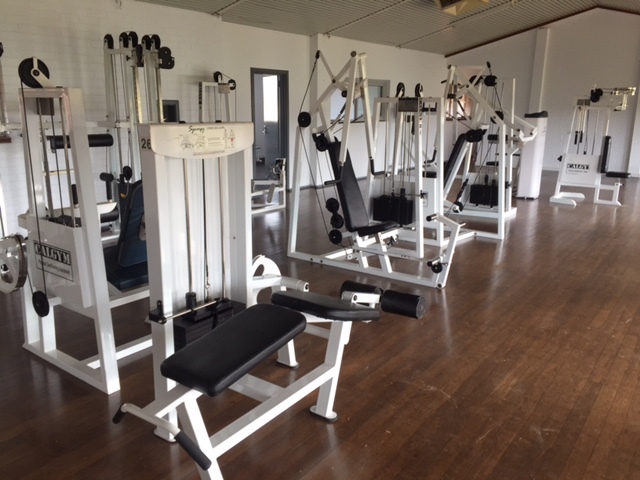 For more information about the Goomalling Gym, please call the Shire of Goomalling on 9629 1101 or see Monique at the gym.